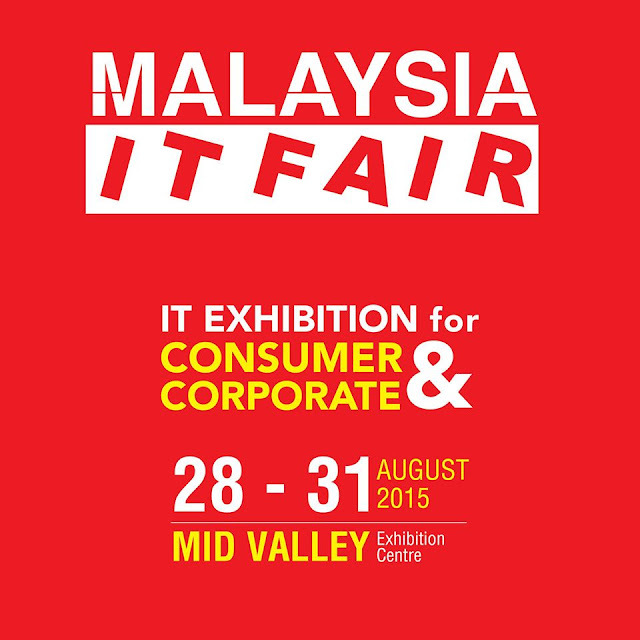 Let's join the motivation seminar at Malaysia IT Fair! Let the countdown begin! It's less than 5 days away from MITF (Malaysia IT Fair) which held at Mid Valley Exhibition Centre on 28th till 31st August 2015! There are several awesome deals and motivational seminars in MITF. 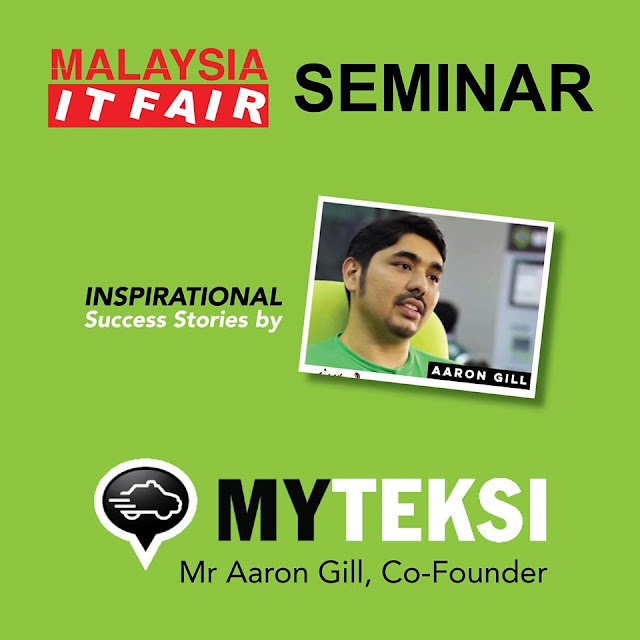 Don't miss this inspirational success stories will be present in MITF by Mr Aaron Gill, the Co-Founder of MyTeksi. 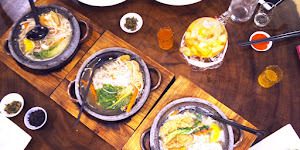 MyTeksi founded by 2 HBS Malaysian grads, it is a Malaysian startup that aims to revitalize the taxi industry. With their strong beliefs that business and social value can be achieved in parallel, continuously improve their efficiency of taxis by GPS and mobile technology, MyTeksi won 2nd spot in the annual Harvard Business School business plan competition. Join this seminar to figure out how's Mr Aaron Gill to develop some strategies, find solutions to the problems when created MyTeksi and bring productivity improvements of Taxi efficiencies to Malaysia. Of course, you can't miss out this crazy deals which only happen in MITF! Oh My God!! 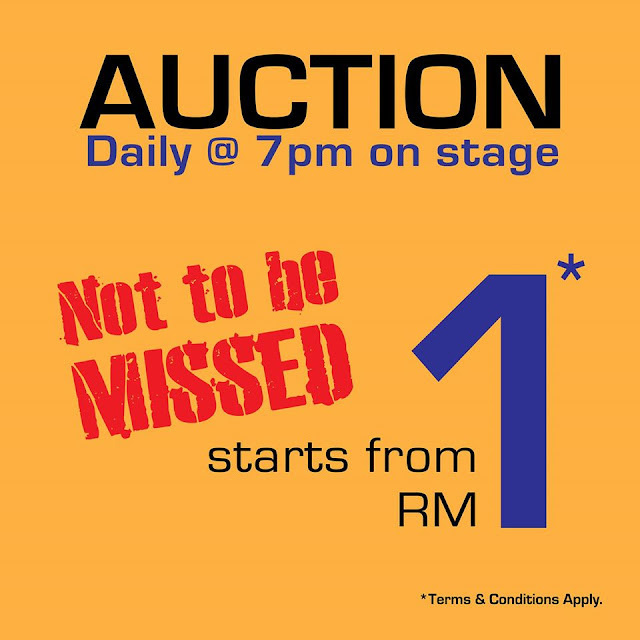 Daily auction starts from RM1 ONLY, can you spend RM1 for a bowl of noodles?!! Come on! 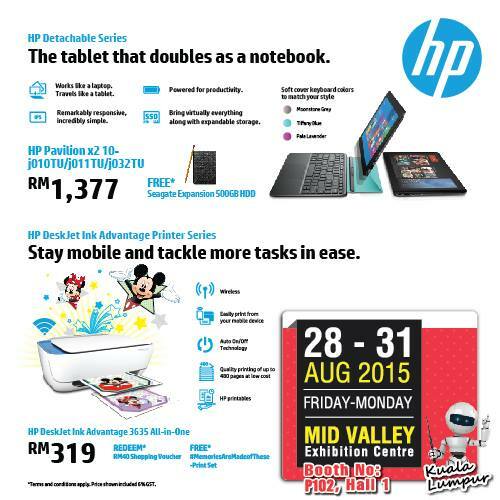 this is super deal only happen at 7pm from 28-31 August in MITF. You might curious that what product to sell in the auction, may be... it just a very cheap thing?! 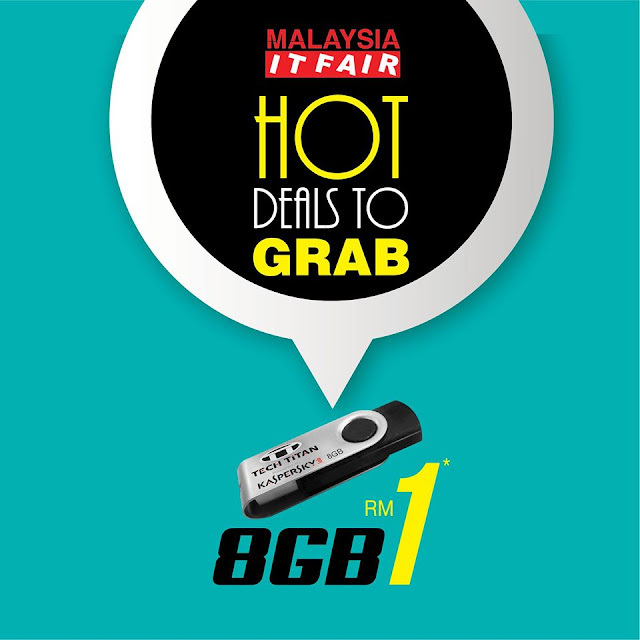 Is this 8GB thumb drive very cheap selling in market? 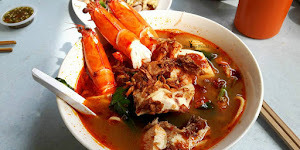 I believe no matter how cheap you get, it must not only RM1! 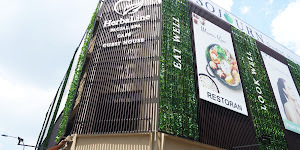 You can grab this during their auction at only RM1. A lot of promotions offer in MITF. 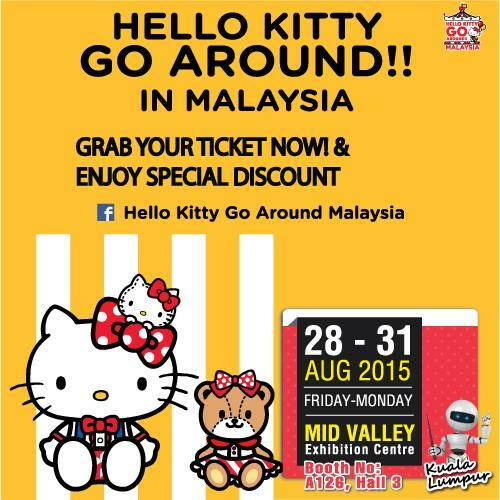 Not only for guys, but girls... grab the Hello Kitty Go Around tickets with special discount. 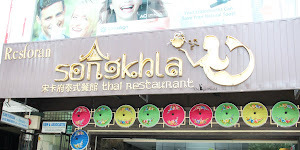 There are plenty of great deals you can get during shopping and also AFTER purchase. You can get a guaranteed gifts with a purchase. Mark your calendar now and be sure you won't miss this out!